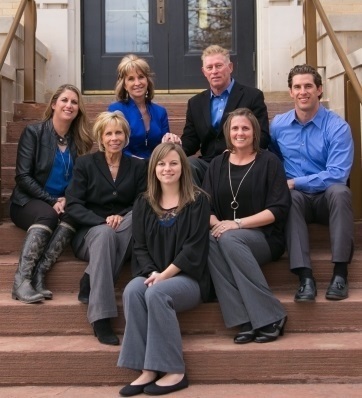 Pilkington Financial Services, Ltd is a family-owned, independent financial services firm in Sterling, Colorado, started in 1974 by Curt and Cindy Pilkington. Our advisors strive to provide forward-thinking investment and retirement strategies to help our clients seek financial confidence. We are passionate about helping our clients balance the complexities of investing wisely and defensively for the future, while living life to the fullest today. And we are dedicated to making a difference in our community.